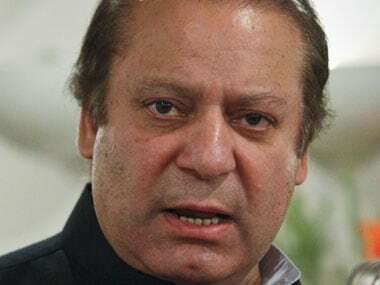 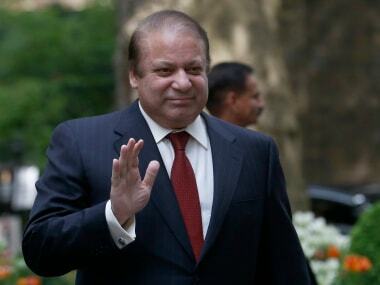 Pakistan's Senate passed a resolution against a person holding a party post after being disqualified from public office, a move aimed against former prime minister Nawaz Sharif's re-election as the chief of the ruling Pakistan Muslim League (Nawaz). 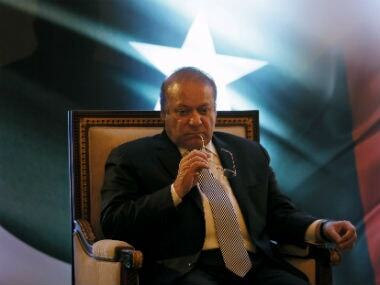 Panama Papers verdict: Is Nawaz Sharif disqualified for life or will he stage a comeback? 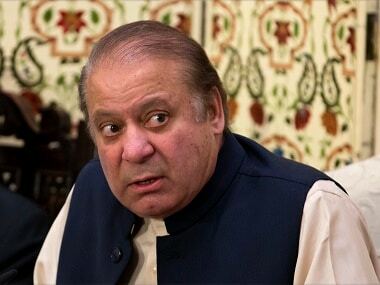 A day after the Supreme Court disqualified Nawaz Sharif from holding public office, legal experts and political observers appear equally confused, as are ordinary Pakistani citizens. 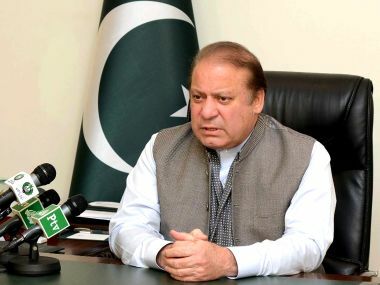 An important question that arises after the fast-paced events in Pakistan is why the establishment as a whole appeared to be determined to bundle Nawaz Sharif out of office before his term ends. 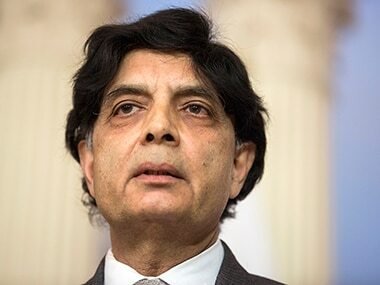 Pakistan's interior minister Chaudhry Nisar Ali Khan on Thursday said that he would resign and quit politics after the Supreme Court judgement on the Panamagate case. 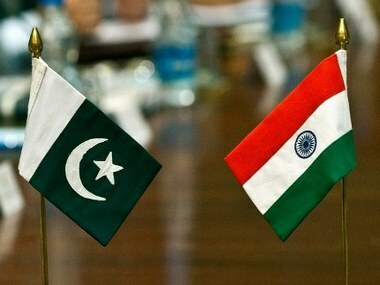 India-Pakistan ties cannot improve until the two countries overcome mutual distrust and animosity, Pakistan's interior minister said on Tuesday as he accused India of "stubbornness" in resolving bilateral issues. 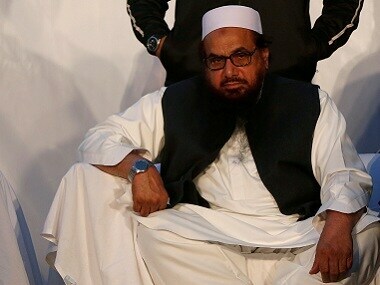 The army, which enjoys considerable influence over policy decisions in Pakistan, had on 29 April in a tweet "rejected" a notification by the Sharif government stating that he had sacked his top aide .